If you haven’t heard about the new HMRC initiative ‘Making Tax Digital’, you need to know about it as it will affect both individuals and businesses and begins on 1st April 2019. Long-time Babbler and experienced accountant, Leigh-Ann Griffin of Number Crunching Ltd, will talk you through the changes and what this means for you. Designed to make it easier for individuals & businesses to get their tax right & to keep on top of their tax affairs, the good news is this could mean the end of having to complete an annual tax return! Leigh-Ann is known for her friendly, professional approach and for making accountancy simple to understand when some aspects of it can seem very confusing! 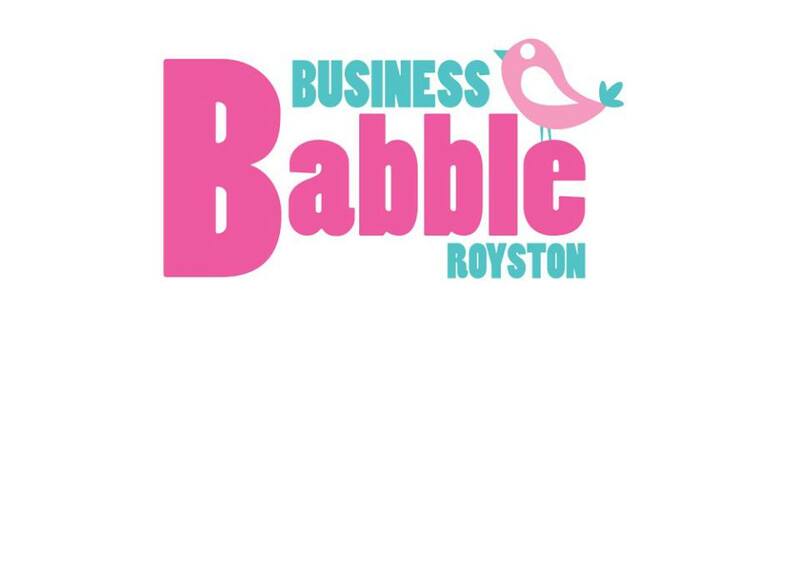 Please note that Business Babble Royston meetups are now held at Banyers House.